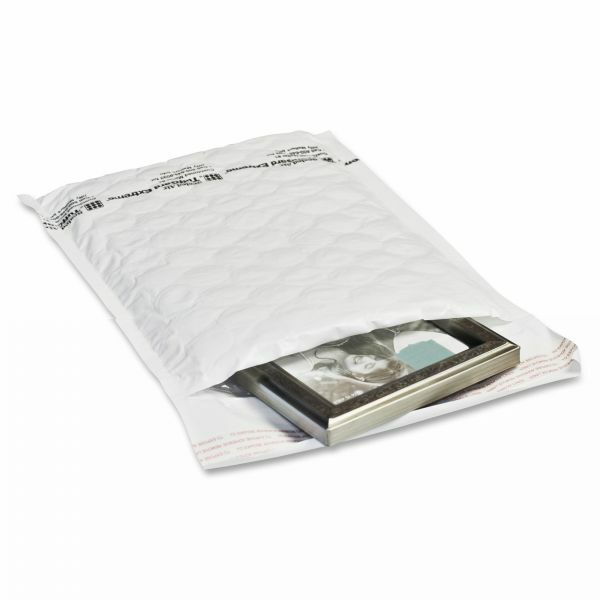 Sealed Air TuffGuard Extreme Cushioned Mailers - Cushioned mailers offer twice the protection of other bubble mailers with 5/16" Bubble Wrap brand cushioning and strong coextruded white film on the outside. Utilizes Sealed Air's Barrier Bubble technology to create a quick-to-pack and cost-saving alternative to cartons. 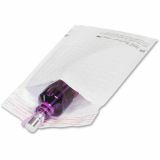 Self-seal, tamper-evident and highly water-resistant.